Hello Space Cadets, like I mentioned yesterday I didn’t plan ahead well enough for an interview series. I am working on playing catch-up, but let me tell you about what I envision with this. If you missed it, I’m a combat veteran of the Late Unpleasantness in Mesopotamia. It changed me, my world view, and the content of the stories I tell. I’m curious how other veterans in the writing world (authors, editors, publishers, etc.) manage it. How does it affect their process? One thing that has always been important to me is to support other veterans, so this is my chance to pay it forward. It is my thanks to the thousands who manned the lines with me. It introduces them to the world, and lets us reminisce for a few on our shared experiences. I hope you find this worthwhile, but on top of their military service (for any country), they are readers and writers just like us. Maybe together we can learn from each other. Since I don’t have any larger post planned for today, I wanted to recommend a book. When I got back from Iraq my brain injury made reading difficult. I couldn’t concentrate, the words blurred and I gave up. Even the large print books weren’t cutting it. I’d given up, and was listening to my neurologist lecture me again about exercising my mind when he decided to find a solution for me. If you don’t know, your brain is like any other muscle. If you don’t use it, you lose it. When you suffer head injuries, the potential for the loss of said muscle down the line grows exponentially. To combat that, they recommend brain teasers and the like, in addition to reading a lot. After much nagging, I set a routine, I wake up and do a Sudoku or crossword puzzle with my morning coffee. My doctor wasn’t satisfied with a few minutes of mind games so he did some research about an amazing new technology called a Kindle. It has a few neat features; backlighting, magnification and could read the book to you when you needed a break. I was convinced, my parents ponied up the cash (gotta love supportive mothers) and I was off to the races. I started with all of the free books available and narrowed down my searches to science fiction and fantasy. I’m a huge fan of military science fiction and space opera, always have been since I found an old copy of Heinlein’s Starship Trooper in my local library. It was old, battered and tucked into the back shelf. I figured if it was good enough for someone to hide it, making sure it was there for them, I had to read it too. Since then there have been many other good stories, jaunts through space and the like. Now armed with a Kindle, I sought out books that fit into that genre. 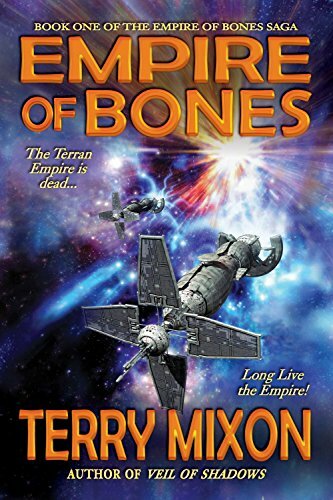 The first successful Kindle search I made from within the device lead me to Terry Mixon and his Empire of Bones Saga. It was great, made even better by the fact that Terry was an Army guy like me. Let’s face it, a lot of the military veterans writing science fiction are Navy guys. They figure SPACE ship, OCEAN going ship…. They’re all ships! I honestly gave him a chance just because he was from the 101st Airborne too. I wasn’t disappointed and you won’t be either. Go check it out! 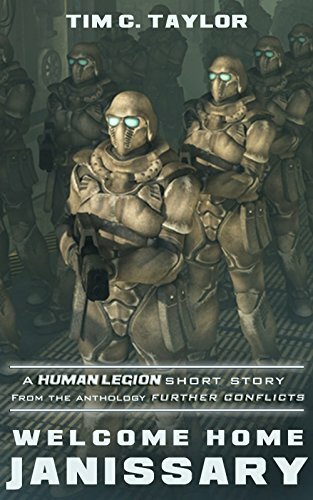 Finally, I’ll recommend a short story by my boss and science fiction author Tim C. Taylor! Welcome Home, Janissary is set in the universe I’m writing in, and it is definitely worth a read! It’s currently free, so you’ll get your money’s worth!! Just look at you now and how far you have come. I wonder if your doctor would have ever thought you would be a writer as well as a reader. Be proud of your accomplishments and keep moving forward. God Bless. Thank you!! And yeah, but I have a lot of help on the back end. 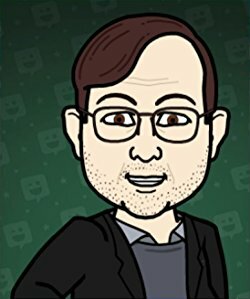 now can handle Chromebook and Linux for instant text messaging communication (no video and voice nevertheless, those call for a plug-in set up). Glad this series of interviews has been so popular! Veterans issues are near and dear to my heart! I’m just happy you’re enjoying the blog! Don’t be a stranger! Glad you enjoyed it, I’ll try not to disappoint in the future! I just hope you liked it! Glad you enjoyed it, I have a lot of fun with these interviews!